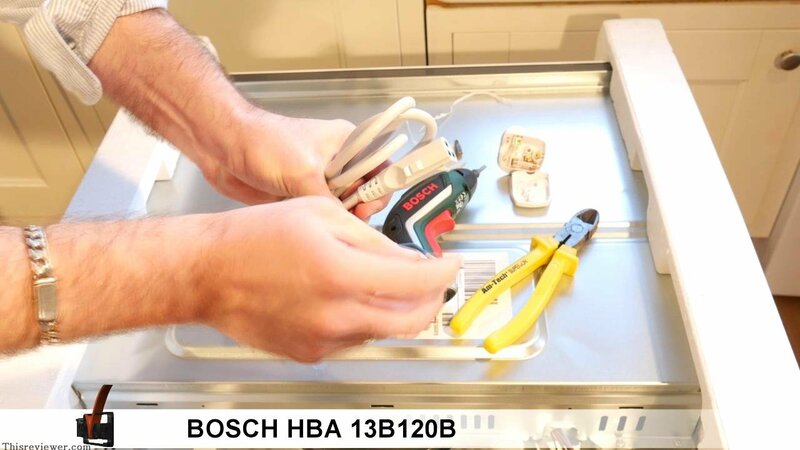 We have seen a lot of ovens but none as cost effective and as popular as the HBA 13B120B Bosch Built in Electric Oven, intended not to do a review on this one we were swayed by the sheer number of positive feedbacks that this oven has had! 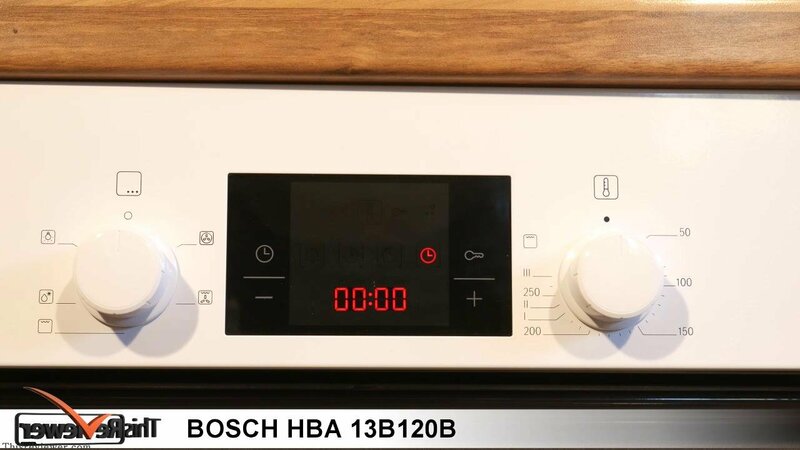 Its not an advanced oven by a long stretch and missing such crucial items as a Bluetooth engaged multi internet connected menu option with a connection with your local food delivery store and four wheels (roof optional extra), but apart from that its not a bad oven at all. Perhaps not the greatest looking device, it looks sparse! A very basic design will an attractive full side to side glass door, well insulated, well balanced and feels very substantial! 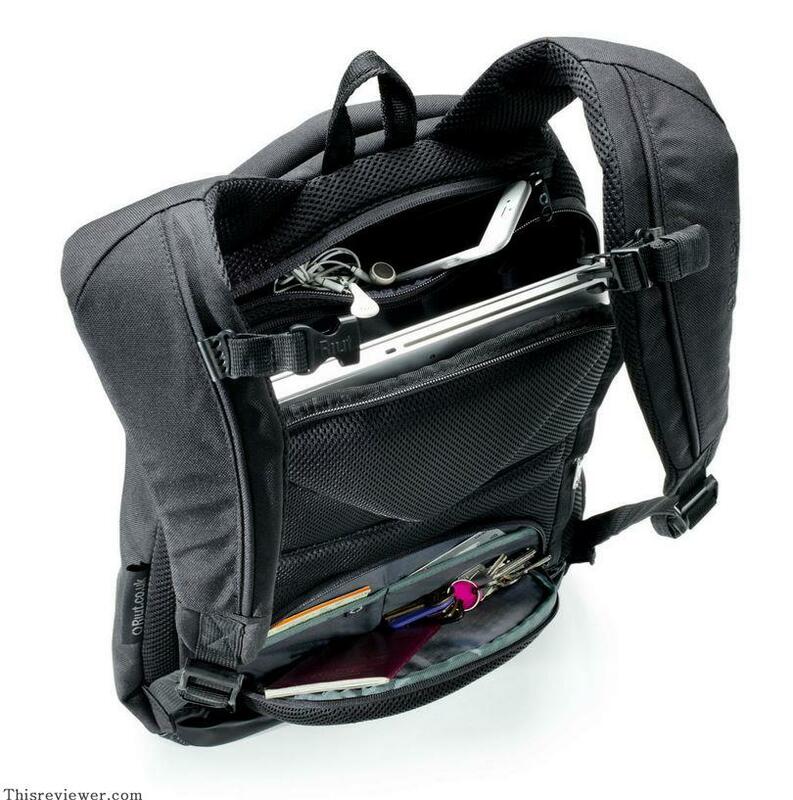 The white model we reviewed will fit into the majority of kitchen out these. The sides and bottom has and enamel finish so to keep this clean should be relatively easy, that’s actually another massive plus for this oven. This is an area that is a bit controversial, the temperature is NOT displayed on the very simple display panel so you do have to check the temperature setting when you set it. 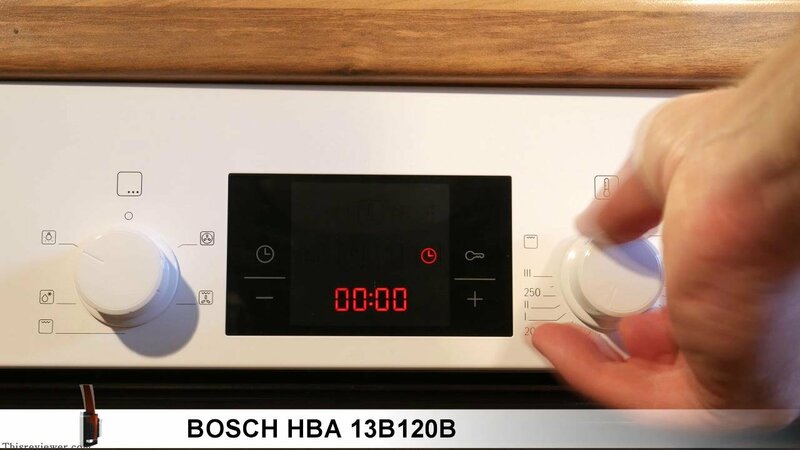 There seems to be no off fan setting either, which can be a bit of a problem with certain types of cooking. 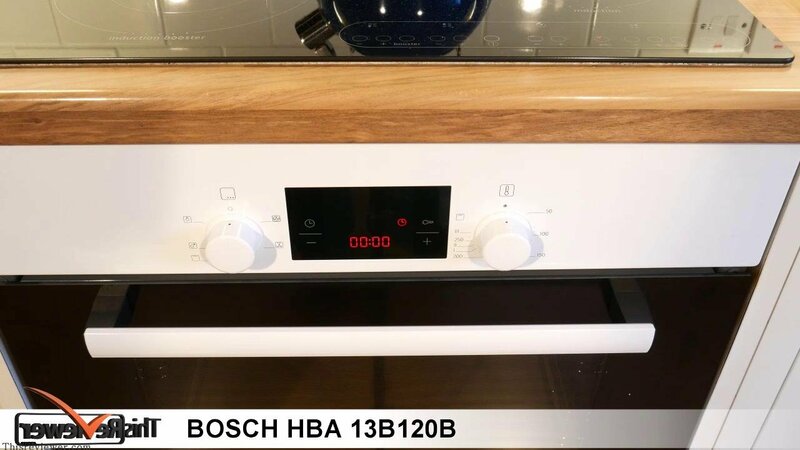 Apart from that, there knobs turn easily enough and to select a temperature and element is a simple thing. 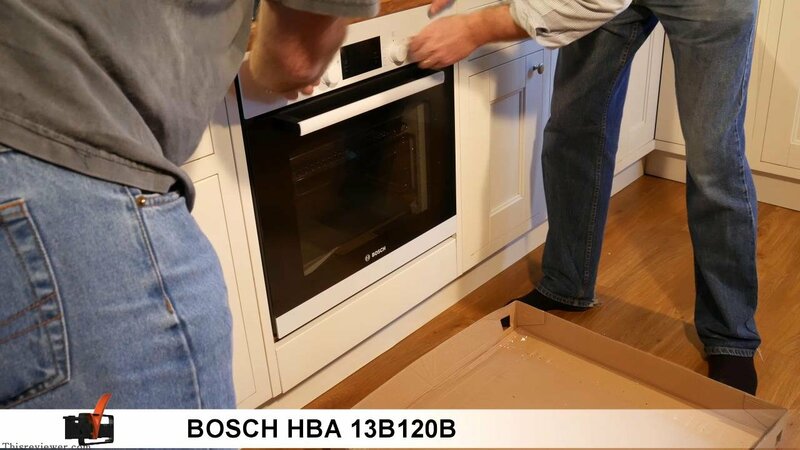 We did the post install heating run and can report that the oven heated up within a few minutes, it’s quick. The dissipation after it was done was great too with the fan being on for only a few minutes after switch off. Included bits We got two shelf, which is abetter than the normal one shelf we expected to see, a chip / potato roster and a full metal roaster. 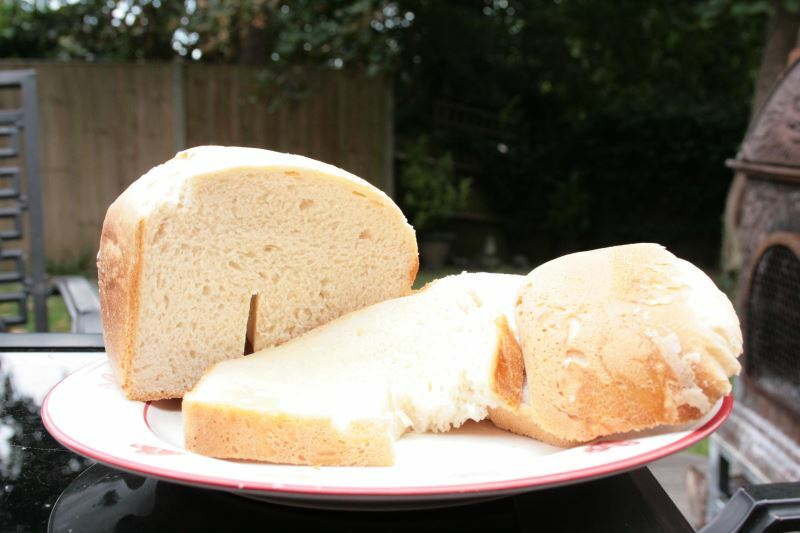 This is all you need to get cracking and we can not fault this at all. A great selection. 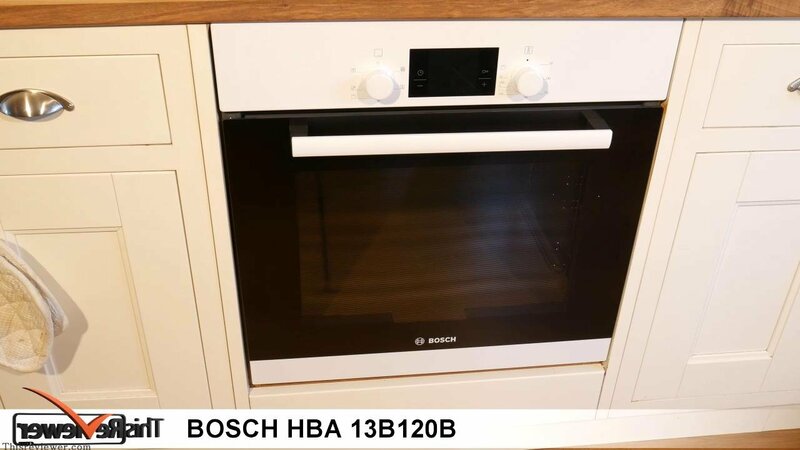 A great Oven to a great price, we can recommend this Bosch 13B120B fully, it might not bring all the bells and whistles but at this price it’s a bargain.